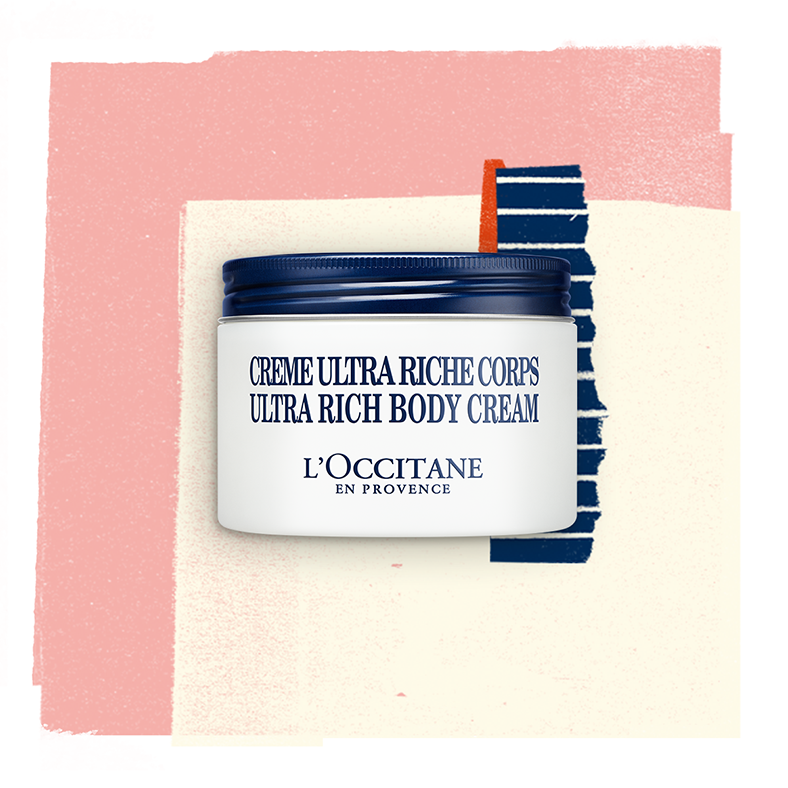 Olivier Bossant, the founder of the brand L'Occitane, first heard about shea butter 30 years ago. He was then at the airport. After learning the history of the sacred tree, that only women collect shea nuts, he decided to change his air ticket and fly to Ouagadougou on the next flight. 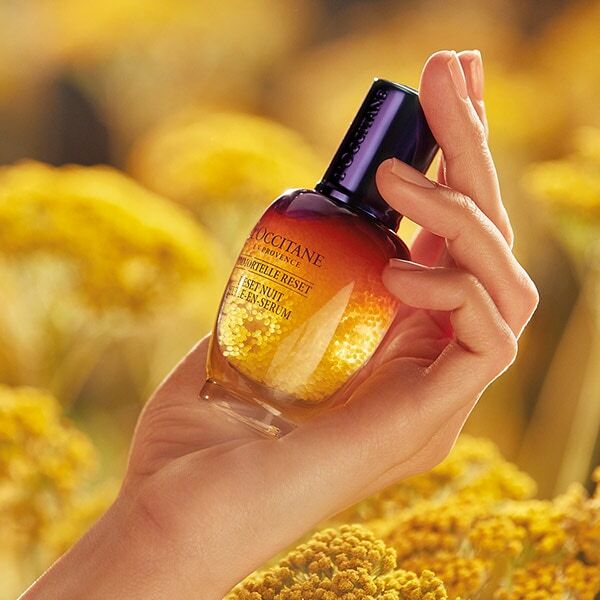 Since then, L'Occitane has collaborated with women of Burkina Faso, thereby helping them to fulfill their business ambitions and guarantee economic independence. As a result, we get natural products based on shea butter, created with care for the environment and in accordance with the rules of fair trade. 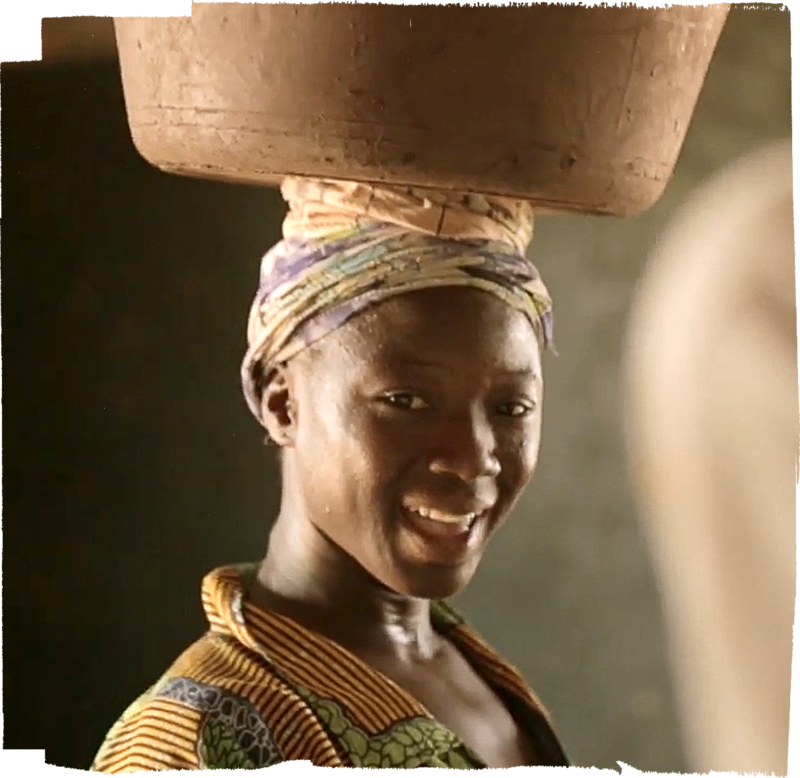 You can be sure that our line of shea butter protects not only your skin, but also the interests of more than 10,000 women in Burkina Faso. 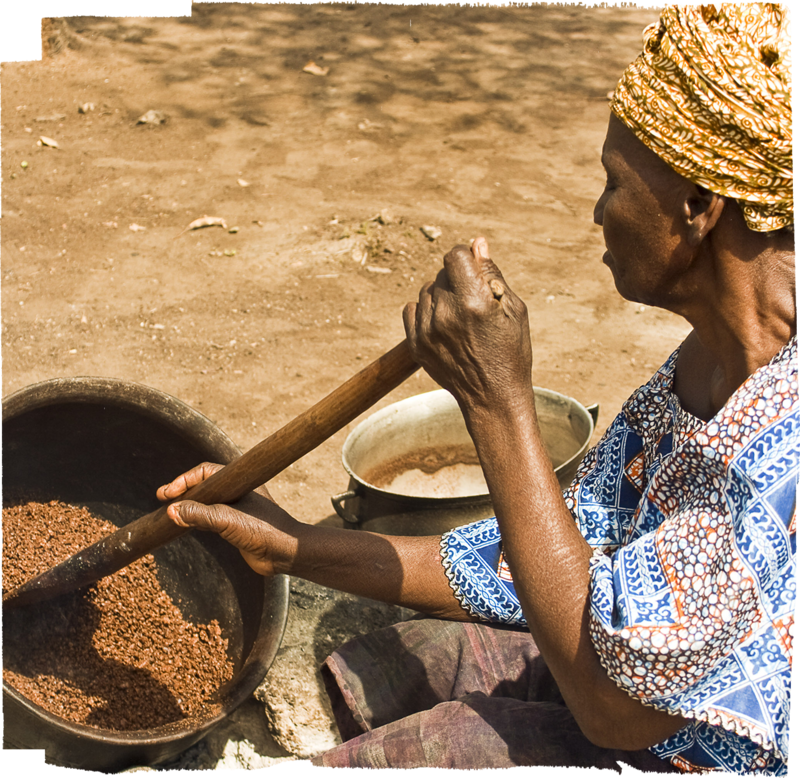 Shea oil is a multifunctional ingredient that protects and nourishes the skin so well that women of Burkina Faso call sheath "tree of life". They soothe and soften the skin, enhancing its natural barrier and thereby preventing its dryness. 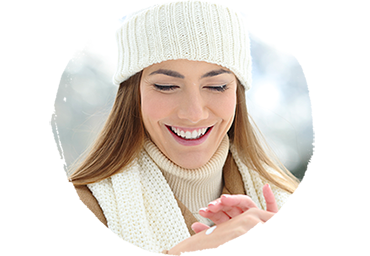 The skin remains moisturized, soft, and healthy even in winter in extreme weather conditions. Hand balm with 25% concentration of Karite oil, which intensively nourishes and protects the skin. 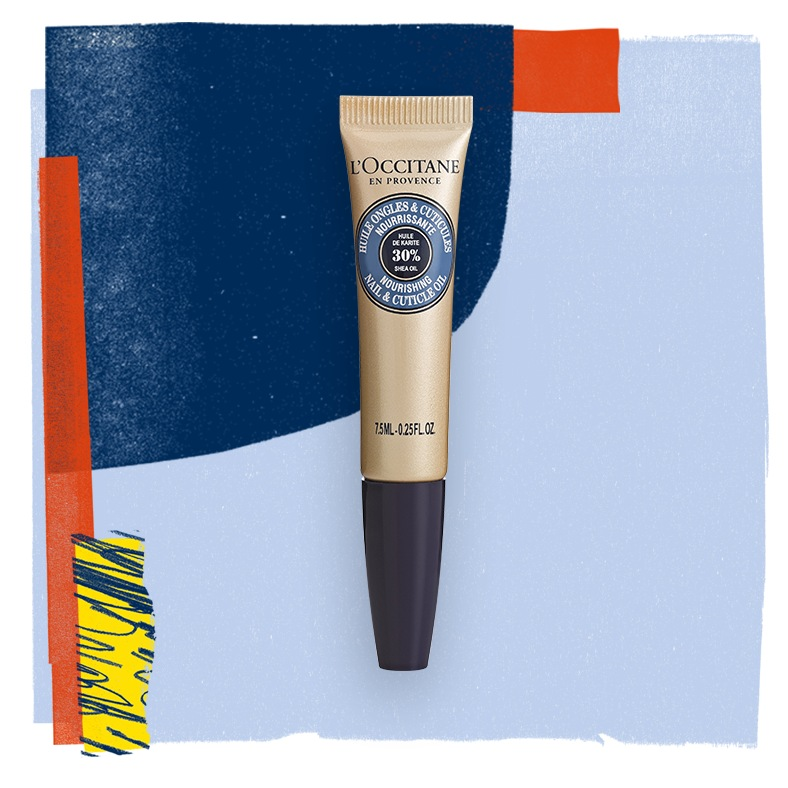 Thanks to its ultra-saturated texture, the balm is immediately absorbed when you apply it with massage movements on the skin and fingernails. It is enriched with allantoin, which instantly soothes the skin, softens it and gives comfort with daily use helps prevent dry skin. protects the skin from dryness caused by the harmful effects of the environment, such as cold wind, rain, snow. Due to the 25% concentration of Karite oil, our foot balm intensively nourishes the skin. It has an ultra-rich texture and prevents dryness and redness of the skin of the feet. Balm is absorbed instantly when applied with massage movements. It is enriched with D-Panthenol and Allantoin. These active ingredients instantly soothe the skin, soften it and give comfort. reduces visible dryness and redness of dry and very dry skin of the feet. Protects and softens the skin throughout the day. 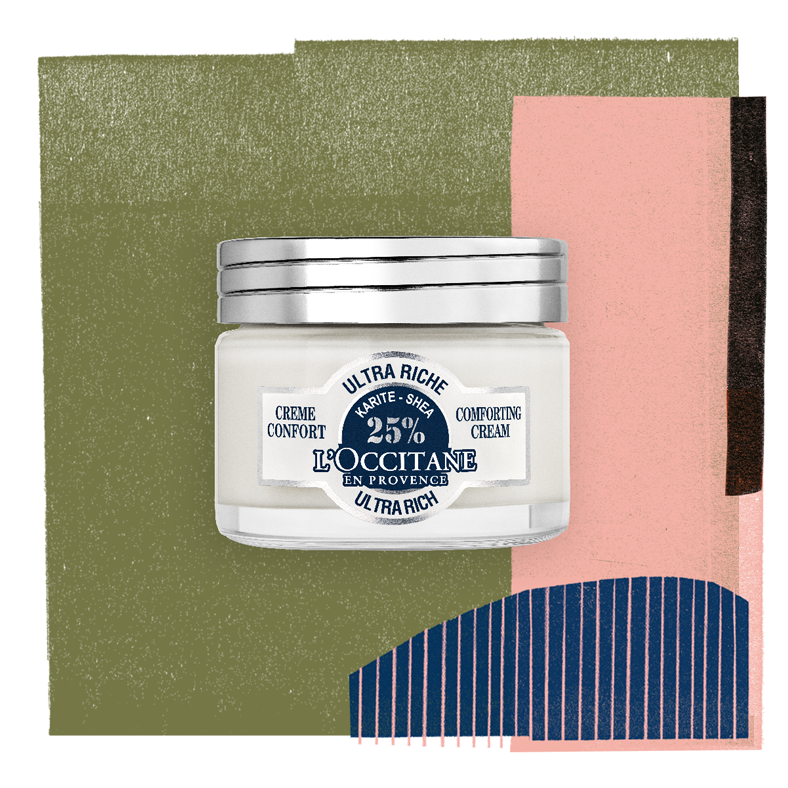 In addition to 25% shea butter, the formula is made with wheat and chestnut extracts, which strengthen the skin. These extracts are rich in vitamins and minerals, which help to replenish the skin’s hydrolipidic film and restore balance to the skin’s barrier, defending it against harsh environmental conditions. Cold winter weather and thorny winds can seriously damage your skin. 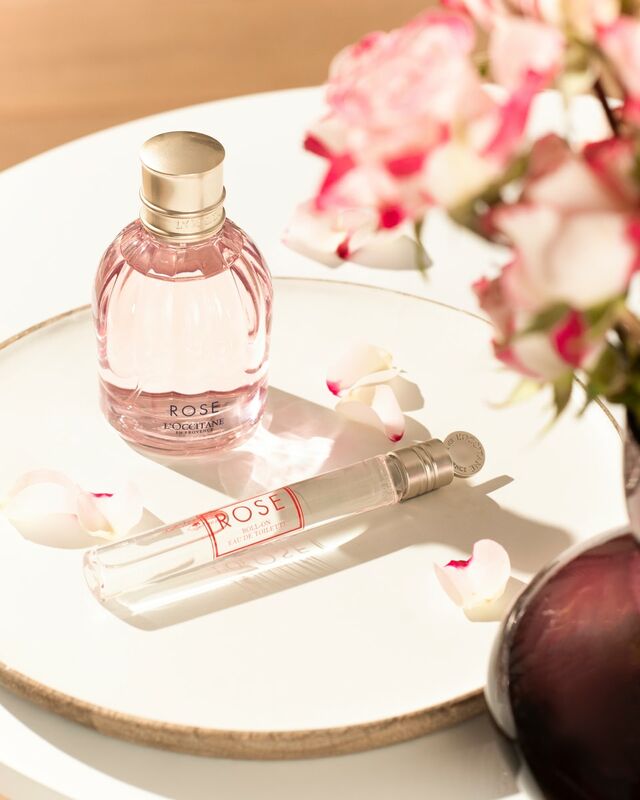 Due to the negative impact of the environment, the skin needs additional care, because dry and cold air, which accelerates the process of evaporation of moisture from the skin surface, provokes dehydration, dryness and weathering. In winter, it is important to moisturize the skin as often as possible, and wipe it dry before going out. It is better to choose products that have been tested in extreme conditions and at low temperatures, for example, our Karite Hand Nutritional Balm and Karite Ultra Nutritional Body Cream. And do not forget to protect your lips from chapping with the help of our Karite Lip Balm. Training is a great way to speed up blood circulation and improve appearance, but they can also cause a feeling of dry skin, because in the process of sweating, the skin loses a lot of moisture. After a workout, do not forget to wash with warm water, as well as immediately moisturize your skin with our Ultra Nutritional Cream Karit face comfort. When you travel by plane, do not wet your face with water. It will quickly evaporate, because the air in the cabin is always very dry, which will lead to even greater dehydration of the skin. Instead, we recommend, if possible, clean the skin before boarding the plane and be sure to moisten it with a shea butter. This is especially important for long flights, when the skin is more exposed to dry recirculating air in the cabin. 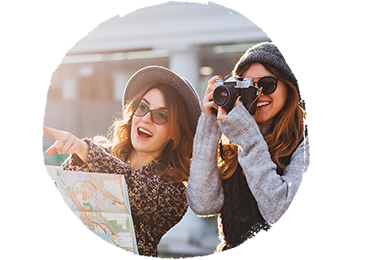 Take with you a couple of shea butter products in travel format bottles, such as our Karite Hand Nutritional Balm, Karite Face Caress Face Cream, and Karite Nutritional Lip Balm to cope with dehydration and soothe the skin throughout the entire flight.